There will only be one abortion provider for the entire state of Kentucky following the closure of the EMW clinic in Lexington at the end of the month, a “permanent casualty” of the strident anti-abortion stance of Republican Governor Matt Bevin. The EMW Women’s Clinic will officially shutter on January 27, although it has not been providing services since June, due to a legal battle with the state government. "There is, indeed, a chill wind blowing for women of Kentucky,” clinic officials said in the statement, which was posted to the Facebook page of the Kentucky chapter of the National Organization of Women (NOW). 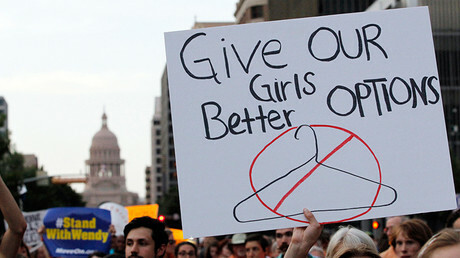 The clinic had been battling with the state over whether or not it required a license to operate after Kentucky received an anonymous tip last February saying that it only provided abortion services; state law requires that full-time abortion clinics have licenses. Two state inspectors deemed that the clinic needed a license, and reportedly found unsanitary conditions, including dust on the equipment, according to the Lexington Herald Leader. The anonymous tip came from a senior employee of the Cabinet for Health and Family Services, said Scott White, an attorney who had represented the Lexington EMW clinic. The licensing process for abortion clinics makes it seem like “they’re almost creating things to make the clinic non-compliant,” he added. In August, the Kentucky Supreme Court denied an appeal that would have reopened the Lexington clinic, which closed in June due to the licensing dispute, the Louisville Courier-Journal reported. 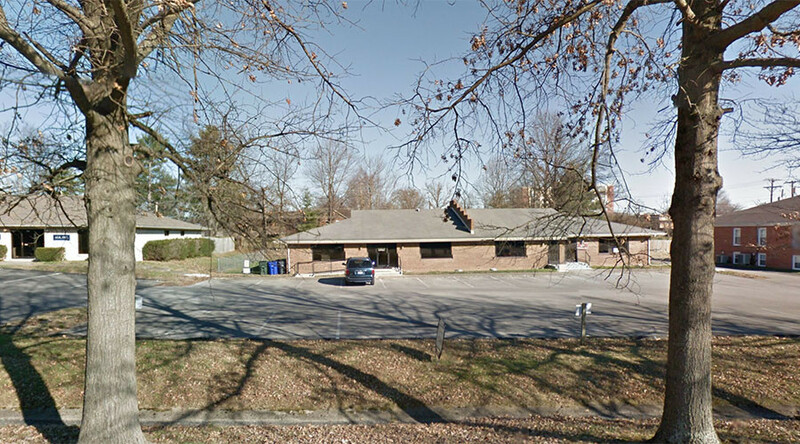 The remaining clinic, EMW Women’s Surgical Center in Louisville, is state-licensed. Lexington is about an hour and 20 minutes away from Louisville. 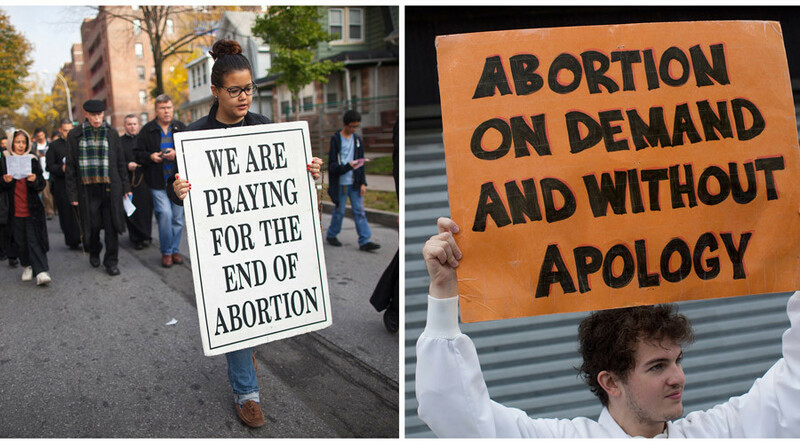 The closing of the clinic is not the only blow to abortion rights in Kentucky. 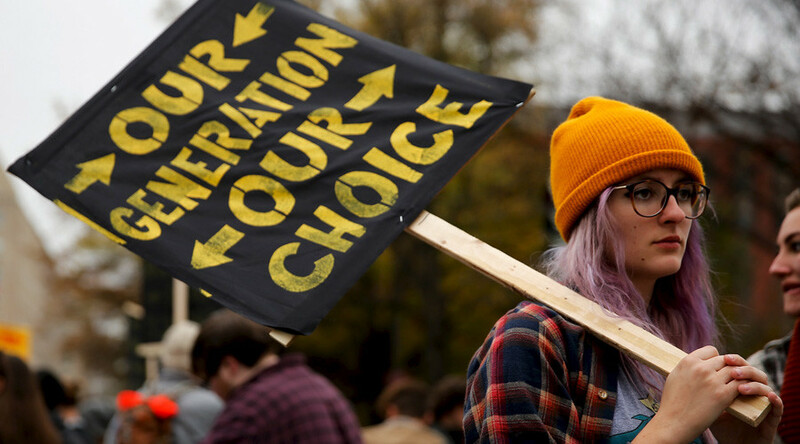 Last Monday, the American Civil Liberties Union (ACLU) filed a federal lawsuit to block a new abortion law that would require abortion providers to perform an ultrasound of the fetus and to show and describe the image to the patient, even if the patient objects. The law "violates longstanding constitutional principles, including the right to privacy, the right to bodily integrity and First Amendment Freedoms," William Sharp, legal director of the ACLU of Kentucky, told the Courier-Journal. Bevin signed the law last Sunday, the day after it passed, thanks to an emergency clause allowing the governor to sign it immediately. He also signed a law that prohibits the procedure after the 20th week of pregnancy. “It’s a shocker that the ACLU is suing someone,” Bevin told the Courier-Journal. “We anticipated as much. That’s what they do. It’s what liberals always do when they don’t like something, they sue." Kentucky had a maternal mortality rate (MMR) of 8.1 deaths per 100,000 live births in 2010, the last year for which data is available, according to the National Women’s Legal Center, while the US had an MMR of 17.3 in 2013, down from a high of 17.8 in 2009 and 2011, according to the US Centers for Disease Control and Prevention. The US MMR is higher than that of Iran, Palestine, Libya and Saudi Arabia, and has risen since 2000, according to the Global Burden of Diseases, Injuries, and Risk Factors Study. The rate increases when the access to “family planning services, including access to contraception and safe abortion” is reduced, that study found. Women in the state have asked Kentucky NOW how they can help people who need abortion services travel to Louisville or to other states. The chapter has pointed to nonprofits such as A-Fund, which will help pay for the procedure, and the Kentucky Health Justice Network, which will provide practical support.